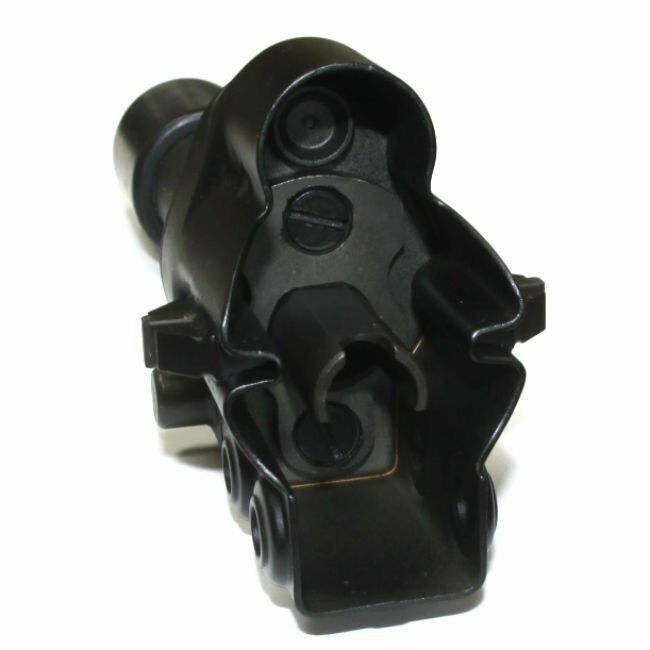 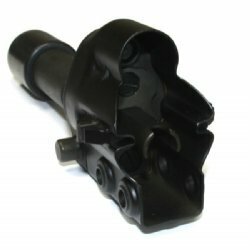 Brand new German HK21E HK23E back plate assembly with buffer complete. 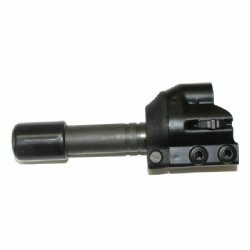 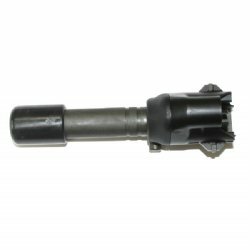 This is the smallest and lightest stock option possible for your HK21E/23E and was designed with tripods, ring mounts or other fixed position mounts in mind. 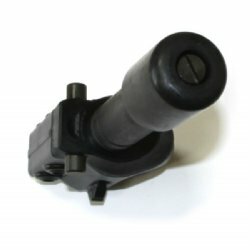 These were bulk packed by HK so each has minor storage or transit marks, but they are otherwise new and have never been installed onto a firearm. 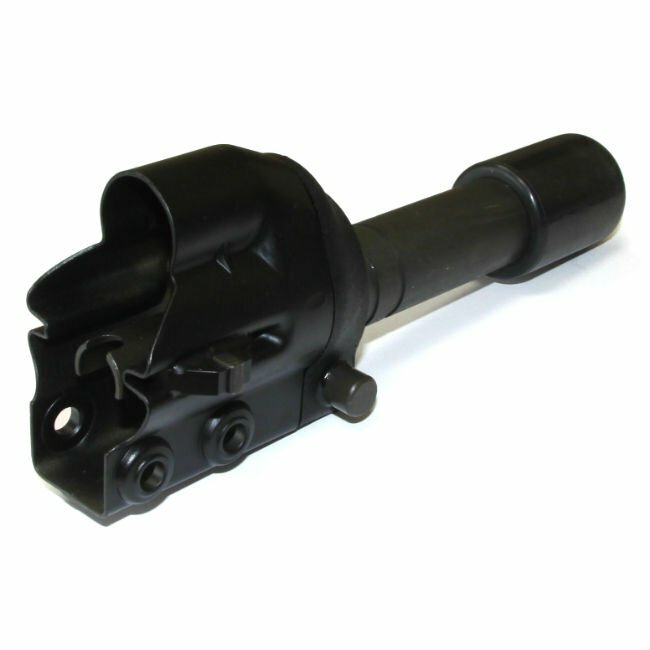 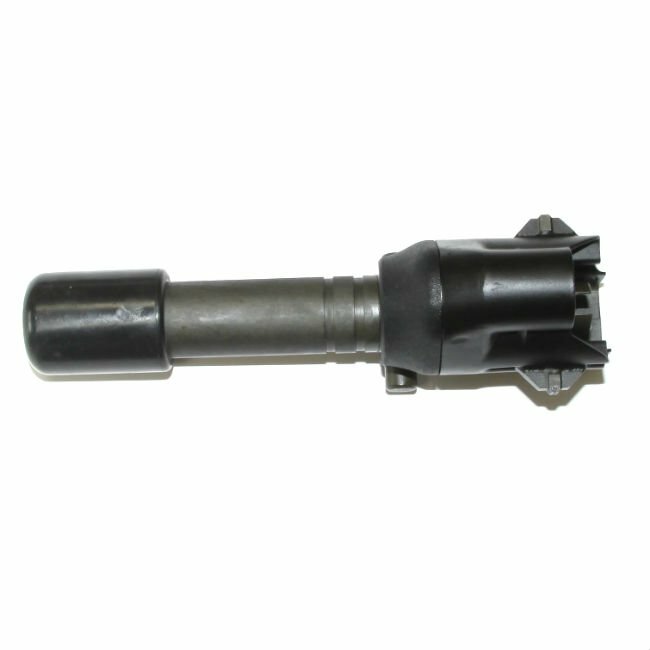 Includes the correct HK21E heavy buffer.